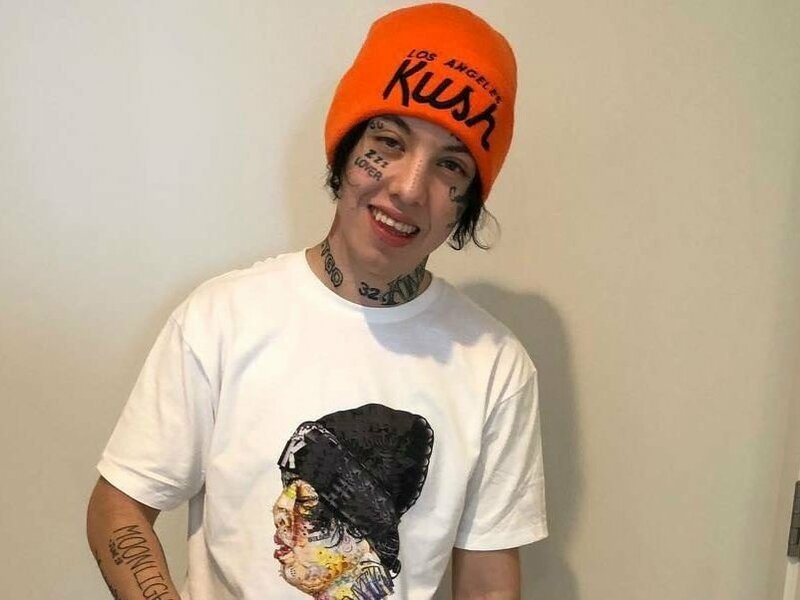 Lil Xan’s rap retirement was evidently short-lived. The 21-year-old is getting ready for an extensive North American tour but before he leaves, he wants to let his fans know about the dangers of Hot Cheetos. According to a recent video, the TOTAL XANARCHY rapper was hospitalized after eating too many of the highly addictive, orange-dusted corn meal puffs. Hot Cheetos are a curious mix of enriched corn meal, vegetable oil, Flamin’ Hot Seasoning, salt, sugar, monosodium glutamate, yeast extract, citric acid and artificial color. With 10 grams of fat per serving, it could wreak havoc on the stomach — depending on how many are consumed. Xan’s Outbreak Tour kicks off on Wednesday (September 26) in New York City and wraps up on December 1 in Fort Lauderdale, Florida. His tour rider might not include Hot Cheetos this time around. Tickets available now at “Xanarchygang.com ? link in bio ?????? see you guys soon again?